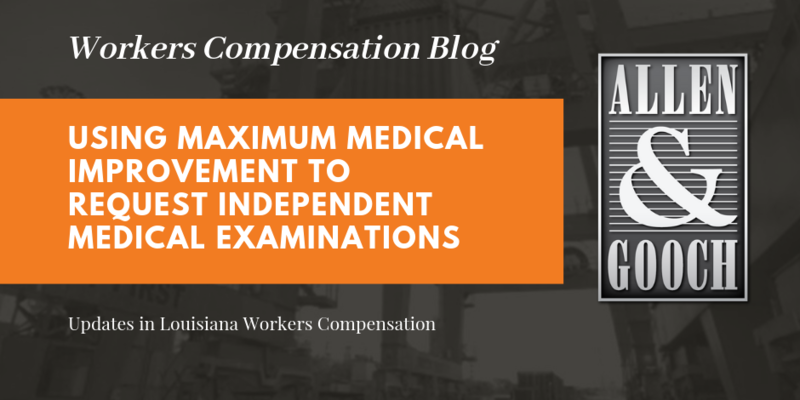 In the recent Third Circuit case, Broussard v. Dillards’ Department Stores, Inc., the Court issued a ruling that effects the manner in which all workers’ compensation insurers are required to handle workers’ compensation claims in Louisiana. — So. 3d —, (La App. 3 Cir. 02/15/17) 2017 WL 606769. The issue was brought before the Third Circuit after the Workers’ Compensation Judge denied claimant’s motion to could compel her employer to retain a “claims adjuster in Louisiana.” The basis of the Workers’ Compensation Judge’s denial was that the Workers’ Compensation court lacked subject matter jurisdiction to determine whether an employer or insurer was in compliance with regulations set forth by the Louisiana Commissioner of Insurance. Despite the opportunity to clarify what constitutes a “claims adjuster in Louisiana,” the Broussard ruling leaves the employer, insurer, and third party administrators scratching their heads on how to comply with the applicable statutes as interpreted by Broussard Court. When ruling on the issue mentioned above, the Third Circuit opined that the “workers’ compensation court was incorrect in denying [claimant’s] motion to compel [defendants] to retain a claims adjuster in Louisiana.” (emphasis added). Id. at *8. This holding only muddies the water of the already unclear portions of LSA R.S. 23:1161.1 et seq. 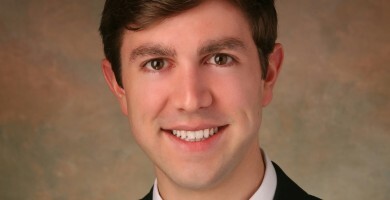 and how they interact with the corresponding portions of the insurance code, namely LSA R.S. § 22:1661 et seq., which provides the basis for the Court’s holding. LSA R.S. § 23:1161.1 (A) provides that “[a]ny insurer, authorized or unauthorized, domestic, foreign, or alien, who issues a policy for workers’ compensation in this state shall either establish and maintain a claims office within the state or retain a licensed claims adjuster.” A plain reading of this statute seems to indicate that to maintain compliance with the statute, insurers must either (1) maintain an office with Louisiana or (2) utilize a claims adjuster licensed for the State of Louisiana. This was how Judge Marc Amy interpreted the statute as well, as indicated in his dissenting opinion, of which Judge David Chatelian joined. The insurer/administrator in Broussard maintained an office in Baton Rouge, but did not retain a Louisiana licensed adjuster. In Broussard, the claims adjuster handling the Ms. Broussard’s claim was neither licensed in Louisiana nor physically domiciled within the state of Louisiana. Seemingly, under the plain reading of LSA R.S. 23:1161.1(A), maintaining an office in Baton Rouge should have been enough to satisfy the statute’s requirements. The Third Circuit’s holding in Broussard, however, takes the position that in order to comply with § 23:1161.1 the insurer must both: (1) maintain a claims office within the State of Louisiana and (2) retain a Louisiana licensed claims adjuster. Id. Parenthetically, The Third Circuit rejected Dilliard’s argument that the statute at issue only applies to insurers and not third party administrators, such as Gallagher Bassett who handled Dillard’s claims. For now, the Broussard decision is only binding upon the 3rd and 5th Circuits in Louisiana, but it remains to be seen whether the decision is overturned or if other circuits follow suit.